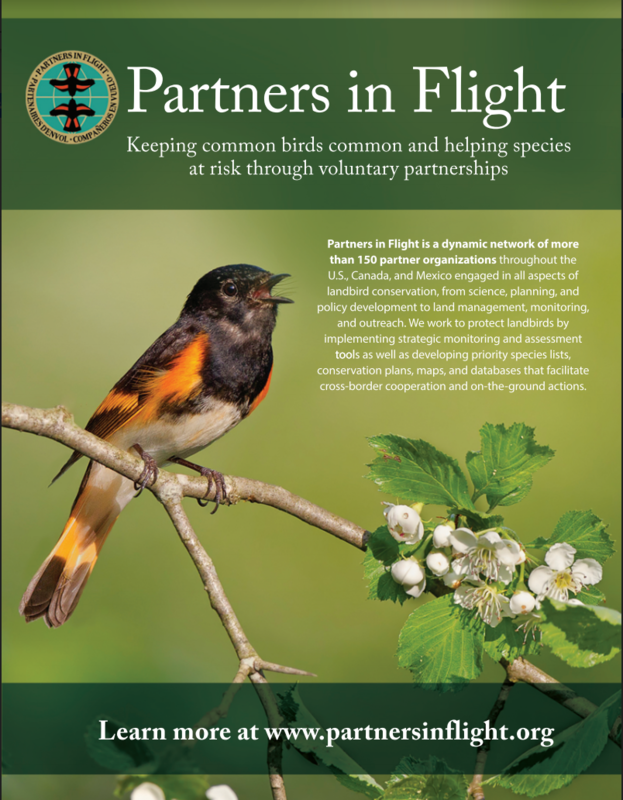 The Partners in Flight Western Working Group has adopted Guidelines for Engagement: Constructing healthy and long lasting bird conservation partnerships as the recommended guidelines and best practices for successful collaboration. 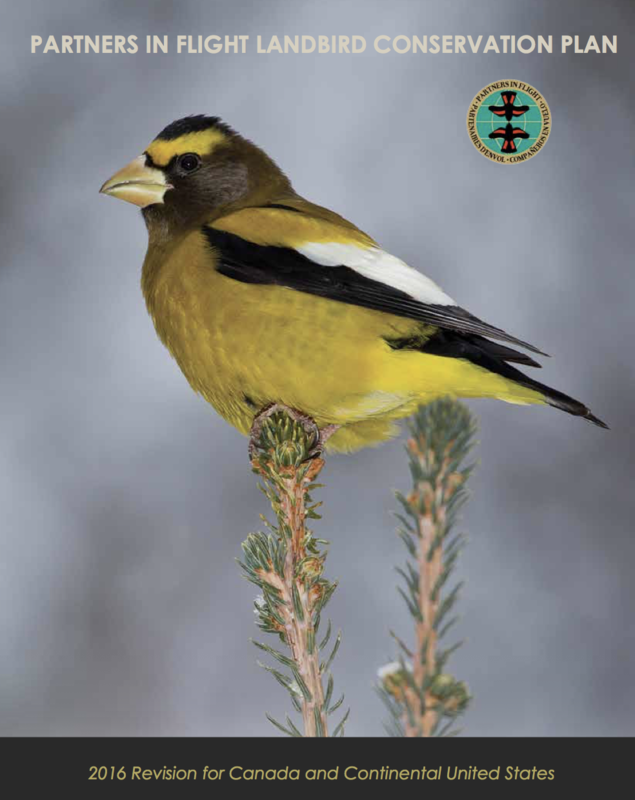 Newly posted on the PIF web site, this document suggests collaborative guidelines that help set expectations for ourselves and for our partners. 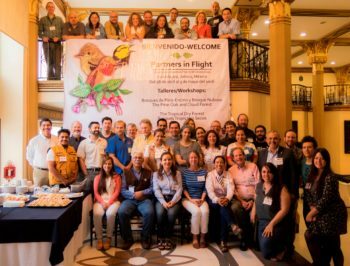 This document summarizes recommendations offered by participants of the Partners in Flight Conservation Business Plan Workshop that was held in Guadalajara Mexico in April, 2016.